This mount will work with an 8" balancer, balancer clears the mount by approx. .25." 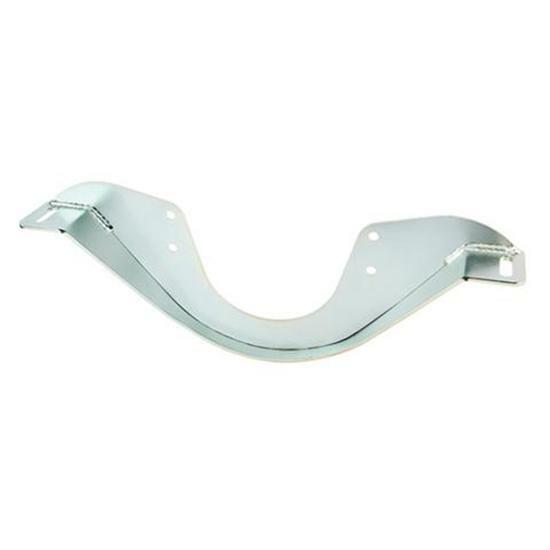 Specially designed engine mount cradle to mount your 1955-1994 Chevy 265-400 small block into almost any chassis. Includes grade 5 mounting hardware. Add one of our frame mount kits and a universal bolt-through cushion kit for a professional installation. In this Tech Tip, John advises a customer on the parts needed to slip a small block Chevy engine in his 1953 Chevy 3600.